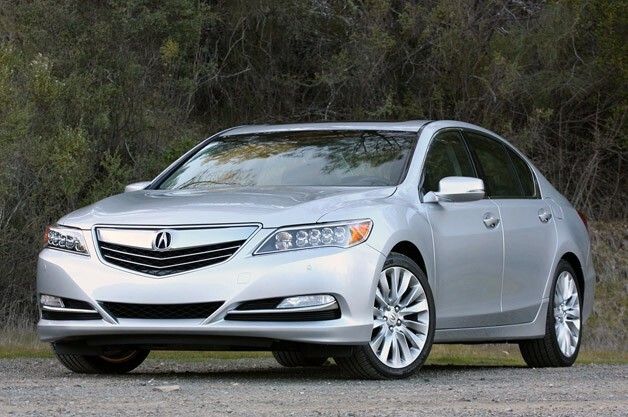 Honda Motor Co (7267.T) said on Monday it is recalling 7,751 Acura RLX sedans in the United States and Canada to replace rear suspension bolts that may not have been properly tightened. Honda said one or more of the eight bolts on the 2014 model cars that attach several rear suspension parts could loosen over time and fall out, possibly allowing a portion of the rear suspension to move out of proper alignment and increasing the risk of a crash. The Japanese automaker said it was not aware of any crashes or injuries related to the issue.